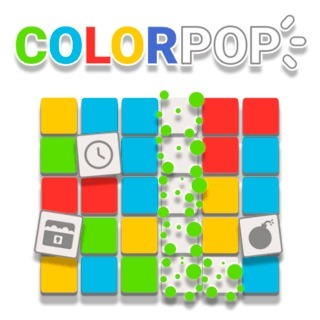 Tap and pop same-colored groups of blocks in this highly addictive Match 3 game! Clear the whole field to receive bonus points and collect special power-ups which can help you score even bigger. Tap on the bottom bar to add rows and quickly create huge clusters and try to earn as many points as possible in 60 seconds!